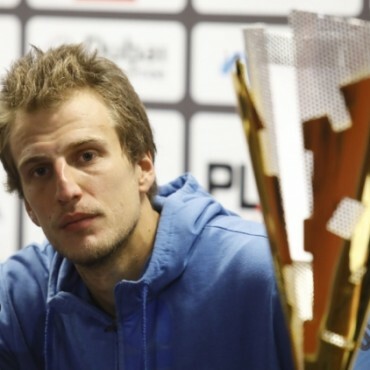 “I look forward to playing for the first time in Sofia. I’ve heard great things about the city and the tournament. 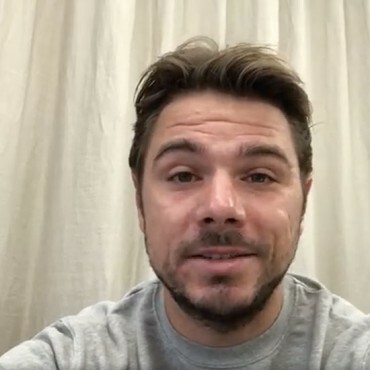 See you soon!”sSaid Stanislas Wawrinka in his greeting to the Bulgarian fans. The one of the world top tennis stars will play at DIEMA XTRA Sofia Open 2018 (4 – 11 February). The Swiss, who won Australian Open (2014), Roland Garros (2015) and US Open (2016), confirmed that he will come to Bulgaria. He will replace Grigor Dimitrov, who announced his withdraw earlier today. “I am really pleased that such a champion as Stan agreed to play here and accepted our invitation in such a short term. There are a few people in this era of great tennis players, who had managed to win a Grand Slam trophy. Stan is amongst them. He has won not just one, but three Grand Slam trophies. 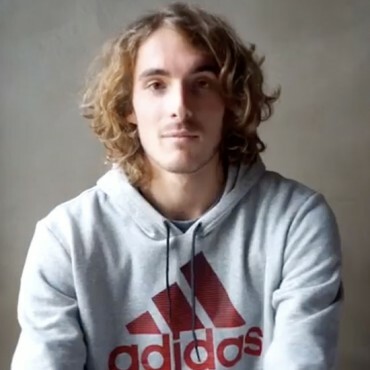 We are happy that there will be a great champion like him to the fans in Bulgaria and the crowd in Sofia will have the chance to enjoy his mastership,” Paul McNamee, DIEMA XTRA Sofia Open 2018, said. “It was a real disappointment that Grigor Dimitrov will not be able to come back after such a successive season he had in 2017. We wish him fast recovery,” McNamee added. 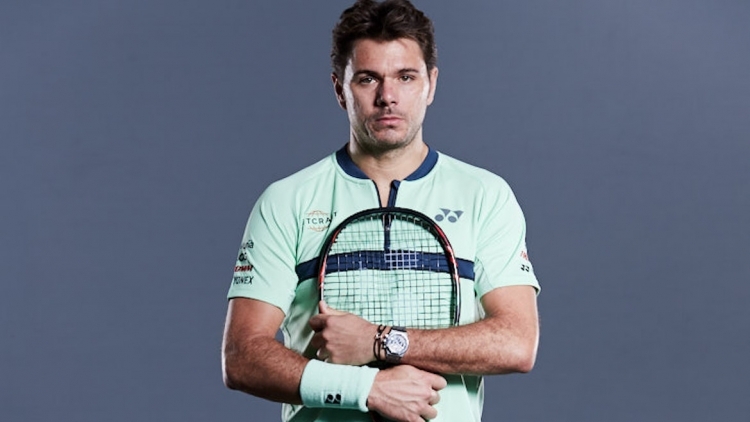 Wawrinka enters the main draw as an emergency substitution of Grigor Dimitrov.